For lace wigs, keep conditioners away from the base of your cap. Buildup here brings about bacteria growth which leads to loosening of the knots and breakage. We recommend sealing your wefts to withstand the the combing, brushing, sewing needle punctures that may occur over time. A common weft sealer used by many is the Aleene's stop fray which can be gotten from any local fabric store. You can also purchase weft sealers from any company that offers them over the internet. We recommend Pantene Moisturizing Shampoo and Conditioner. You may also use any shampoo and conditioner you like. However, be wary of leave-in-conditioners, leaving it on your hair for days may cause build up thereby leaving the hair heavy. 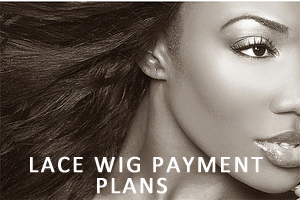 Depending on how long you wear your extensions/lace wigs, we suggest once a week. How should I wash and dry my hair? When you wash your hair, you should wash in a soft downward stroke. Do not rustle your hair in a ball or bunch the hair together while washing. This will result in serious tangling. Refrain from using blow-dryers as the hair is best air-dried. You may also use a blow dryer with a diffuser on the end. After washing and conditioning, apply a small amount of serum, then blow dry the hair and use a paddle brush to straighten as you go. Afterwards, curl or flat iron for your desired style. For long lasting curls or for hold, you can sue Sebastian Shaper to give the hair shape without damaging the hair. 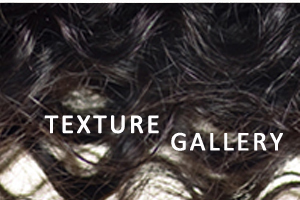 If the hair has been processed for a curl.wavy/relaxed texture, we strongly recommend against coloring the hair. This is because dying/coloring the hair takes moisture away from the hair thereby leaving it dry. However, if you have raw donor hair from our Platinum collection, YOU CAN ABSOLUTELY DYE/COLOR YOUR HAIR. 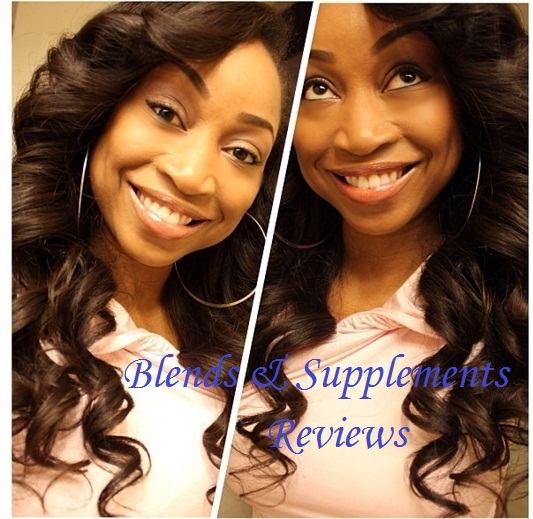 You can use permanent color, semi-permanent color, and rinses on the hair just as you would your natural hair. However, note that repetitive coloring or perming will damage the hair just as it would damage your own natural hair.